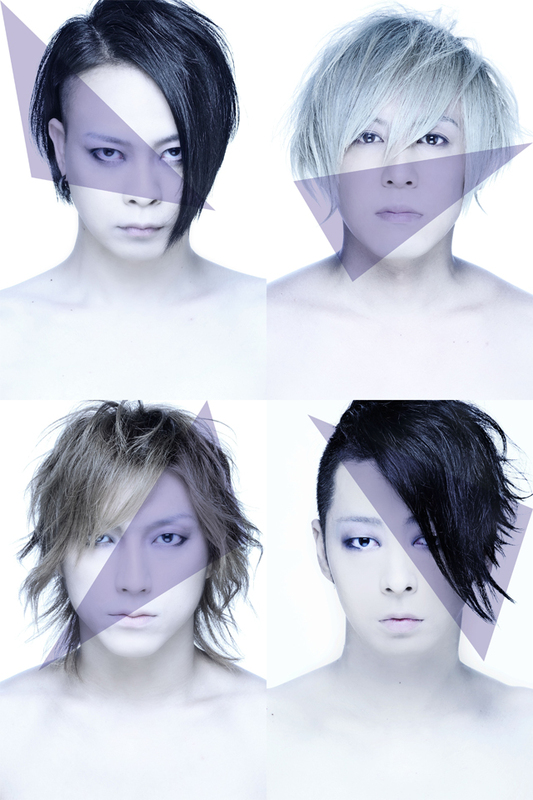 MUCC are Tatsuro (vocals), Miya (guitar), YUKKE (bass) and SATOchi (drums). In February of 1997, Tatsuro and Miya met for the first time and decided to start a band. With Dr. SATOchi on board, they formed the band in Ibaraki, Japan. Bassist YUKKE joined in February of 1999. Since then they have released 20 singles, 17 albums (including mini-albums and Live albums) and six DVD’s. They have played a total of 600 shows since they were formed, including their first Budokan show in 2006. From 2005 they have also been active with overseas touring. In 2007 they mark their 10th anniversary with a WORLD TOUR (shows in the EU and Shanghai) weekly shows in Japan, and two best-of CD’s. They are also streaming their live shows through Yahoo!, so that their fans the entire world over can watch. All eight albums leading up to their best-of album have been released in the EU and the USA and have sold extremely well. In 2008 they played at the biggest “loud rock” festival/tour, the ROCKSTAR TASTE OF CHAOS 2008 (INTERNATIONAL), playing 34 shows in North America and then 19 shows in Europe. At the Japan show they headlined, due to their participating in the most shows on the tour. They have also played at the Sweden Rock Festival and various shows in the US. In February of 2010 they held the “En 5” event and played big shows at February 14 at NHK Hall, February 17 at NHK Osaka Hall and the “WINTER CIRCUIT.” On June 9 2010 MUCC released their single “Yakusoku” and on September 22 the single “Falling Down.” In addition they held the “En 6” event in September in Tokyo, Nagoya and Osaka.